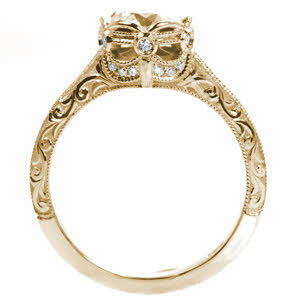 The day that you propose to the one that you love is one of the most important days in your relationship. 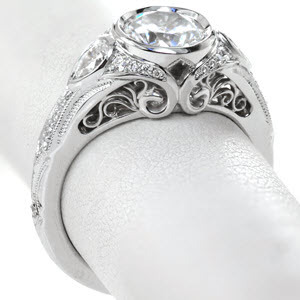 To prepare for that wondrous day, you need to find your antique engagement ring in Raleigh. Then you must find the perfect place to ask the love of your life to be yours forever. 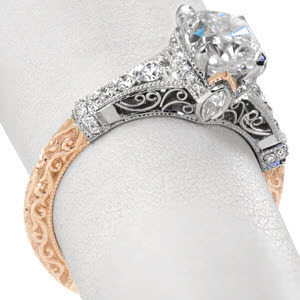 Knox Jewelers not only has many stunning vintage engagement rings but also has some spectacular suggestions for an incomparable proposal in Raleigh, North Carolina. A visual and culinary treat, Second Empire Restaurant in the historic Dodd-Hinsdale House is another magnificent place for a marriage proposal. Named after its Second Empire Victorian architectural style, the restaurant is the ultimate romantic dinner location. There is an elaborate and expansive wine cellar. The dining room on the main floor is charming and elegant, and the atrium is stunning. However, it is the façade of the house that makes it so breathtaking. Take your beloved for a stroll around this lavish property and decide whether you’d like to propose there on the beautiful lawn, or upstairs over a delectable meal. 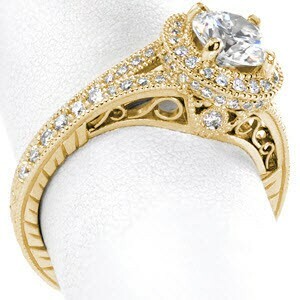 Then give your love the piece of vintage jewelry that is sure to shine a new light in both of your lives. The JC Raulston Arboretum is another gorgeous slice of nature on a university campus in Raleigh. This 10-acre arboretum is host to over a dozen beautifully maintained gardens. Stroll throughout the many gardens, admiring the care and craftsmanship that goes into every small detail. 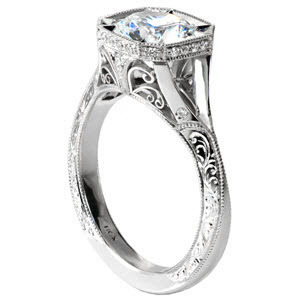 You will have ample options for an ideal proposal location. There are many water features, incredible pedestrian bridges, and marvelous displays of color for you to choose from. 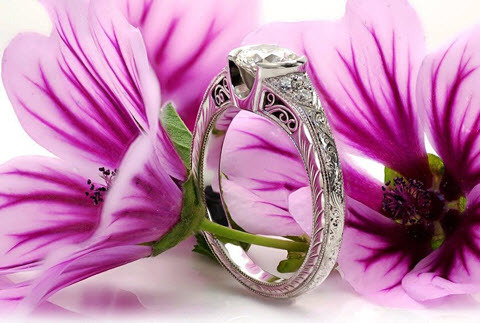 Wherever you stop, your sweetheart will be dazzled by not only the wealth of color and nature around you but also the gorgeous antique engagement ring you have chosen from Knox Jewelers. If you are looking to go all out and give your future spouse a proposal to remember, then enjoy a weekend away at the luxurious Siena Hotel in Chapel Hill. Inspired by a Tuscan Villa, Siena Hotel is exactly the kind of romantic getaway that will be the perfect setup to the perfect proposal. Each room is a work of art, an exquisite and comfortable accommodation, and includes a balcony with a beautiful view. The hotel even offers a romance package or a date night package to fit your needs. No Italian-inspired hotel would be complete without the authentic and decadent Italian restaurant. Il Palio beautifully blends delectable Italian cuisine, the comfort and quaintness of an antique Tuscan Villa, and an inviting yet romantic ambiance. You can choose to ask the love of your life to be yours forever on your room’s balcony, after a lovely meal at Il Palio, or by the fountain outside the hotel. 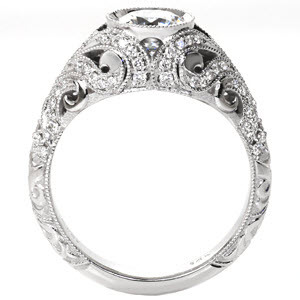 Whatever you choose, when you present the gorgeous Knox Jewelers vintage engagement ring, you will have created the pinnacle that will make it the most memorable weekend of your lives.